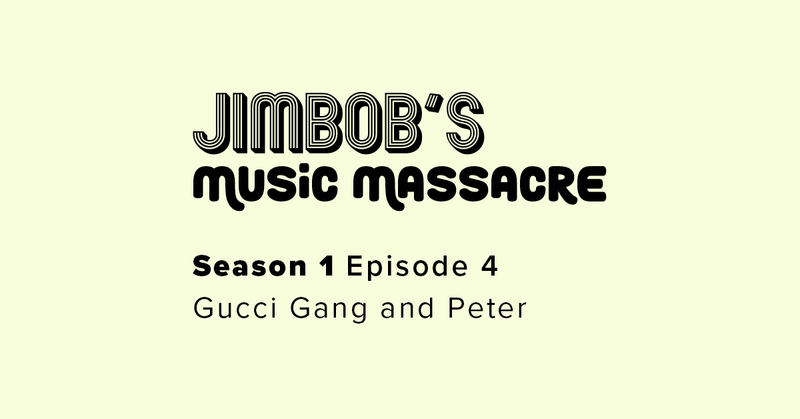 Jim and Bob weekly comedy podcast featuring song lyrics and live music continues as they try to decipher all those not-quite-right lyrics that artists thought they’d got away with…until now!! This week they are joined by guest artist Callum McIntyre as they go toe-to-to with the Gucci Gang (who now know where to find Bob) and wonder about what went on inside Peter Sarstedt’s head when singing about what went on inside Marie Claire’s head! Listen now…everyone else is! !